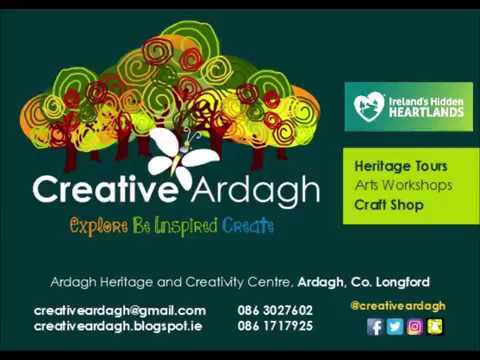 Creative Ardagh: Thank you Elizabeth Rose Murray! Thank you Elizabeth Rose Murray! We were honoured to have E.R. 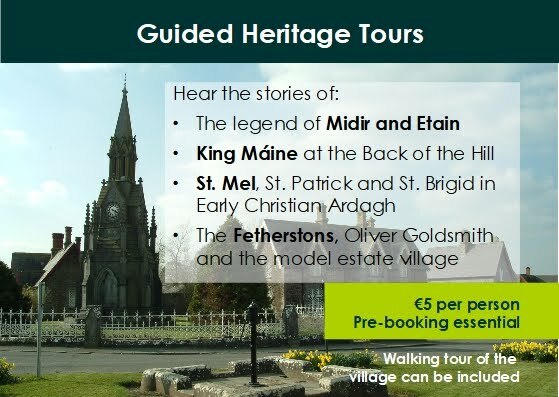 Murray visit us during Ardagh Fright Fest to give a three-hour writing workshop for 11 to 14 year olds. 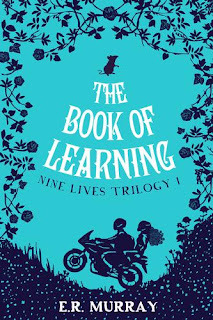 Her novel The Book of Learning has been chosen for the Citywide Reading Campaign for Children 2016 (A campaign is run by Dublin UNESCO City of Literature and Dublin City Council Public Libraries, in partnership with Mercier Press). The participants in her workshop keep asking us when she will return and it seems that she was inspired by us too, which is always great to hear: "Sometimes we forget that input is as important as output, and that inspiration and energy can come from working in creative places and spaces set up exactly for that purpose ... the enthusiasm of the teens in my writing group was infectious – the centre was clearly a hub for the community, a safe space to create"